The Witness--an award winning, life-changing documentary about the human-animal relationship featuring the inspiring story of Eddie Lama. 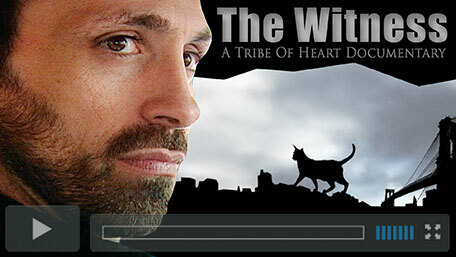 May be the most important and persuasive film about animals ever made--Howard Rosenberg, Los Angeles Times. Directed by Jenny Stein and Produced by James LaVeck. View inspiring movie trailer, get informed and involved in our charitable nonprofit organization working for a more just and peaceful world. 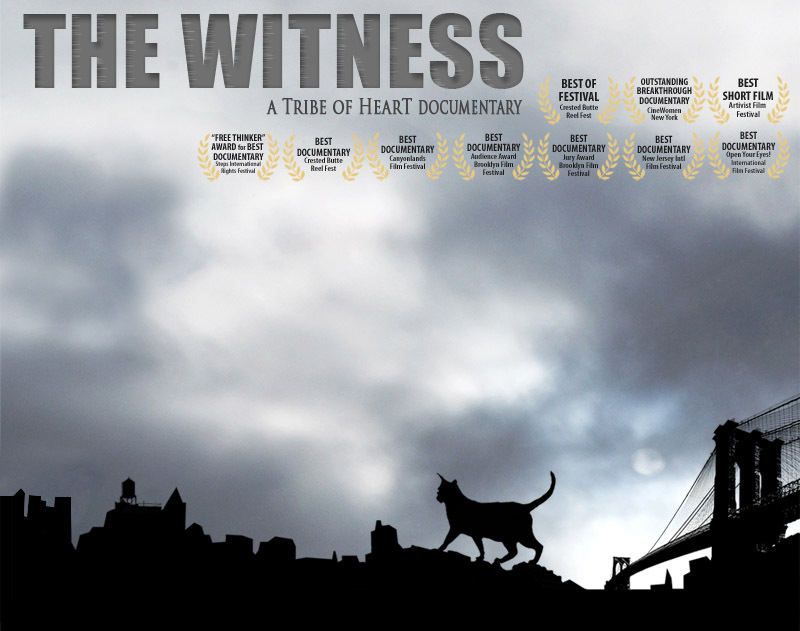 "THE WITNESS is one man's truth that cries out for mass exposure... may be the most important and persuasive film about animals ever made."